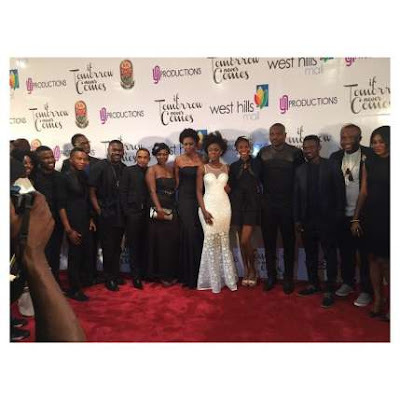 @silverbirdD Yvonne Nelson's "If Tomorrow Never Comes" Movie Finally To Hit Cinemas Nationwide! If Tomorrow Never Comes, the much anticipated movie of Ghanaian actress and producer, Yvonne Nelson will finally hit cinemas nationwide on Friday, the 3rd of July, 2015. 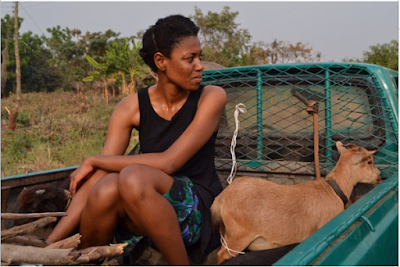 Yvonne Nelson sheds off her glamorous side in this movie centered around the true life story of a little boy battling a cerebral retardation which left him unable to walk or even talk. Every story has a soul, a place where facts meet fiction, a place where realities give way to uncertainties sometimes, a journey on the wheels of pain, deceit and sheer agony. If Tomorrow Never Comes takes us through the journey of Ewurabena, a young girl from a little village in the backside of nowhere, who is forced to journey to her destiny through tide, time, tears and smiles. 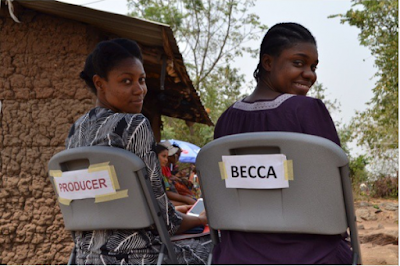 The movie which is already being called the Movie of the Year, is produced by Yvonne Nelson, and directed by the gifted Pascal Amanfo. 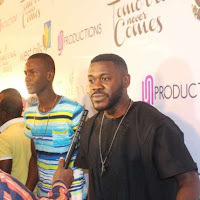 It stars Yvonne Nelson, Deyemi Okalawon, Ghanaian singer, Becca, Ghanaian boxer, Ayittey Powers and Bismark Nii Odoi among other talented actors. 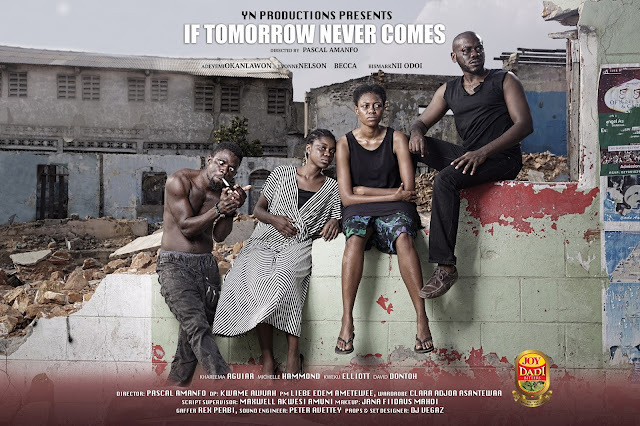 If Tomorrow Never Comes, premiered in Ghana on the 5th of June, 2015 at Accra and West Hills Malls with all the actors in full attendance and will start showing in all cinemas in Nigeria from Friday, the 3rd of July.